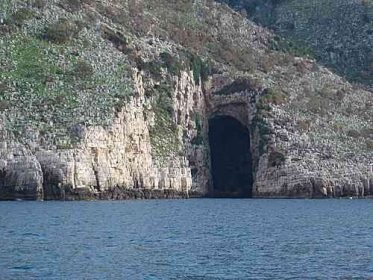 Albania is rich in a great variety of caves that should be used as a source of tourism and economic development. 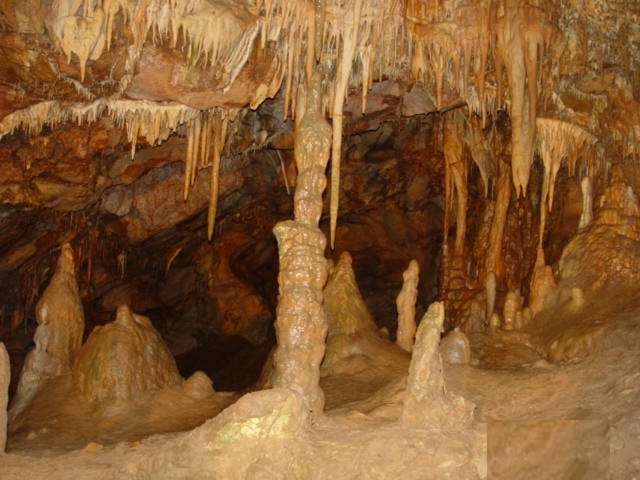 Only in the Shkodra region are located more than thirty major caves. Many tourists have explored one of the largest caves in Albania called the cave of "Pellumbasit". Located southeast of Tirana, it is about 10-35 meters wide, 15-40 meters high and 300 meters long. 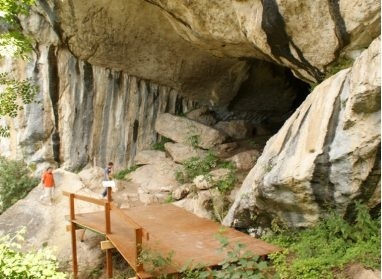 In Tirana there are other caves such as, Vali (Biza), Cave of the Brar, and many mountain caves in leakage of Mount of Dajti. 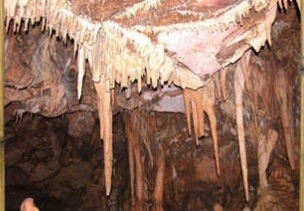 Another attractive option for cave explorers is the largest cave in Albanian, the cave of "Pirrogoshit", located in the village of Radesh, Korce. Other intriguing caves exist in sites like Juban, Zhyla, Murriqan, Pusi, Arapi in Shkodra and the Alps region. Cave of Leke Petas in Kurvelesh, cave Neziri in the region of Mat, fasted Konispol, Doshi Mirdita, Black cave in Nika-Merturi, etc. It is in this area of Highland that are found some interesting caves and visited by visitors in these heights. In Puka is one of the most interesting caves and unexplored entirely, Cave of Kaurrit. Although only 40 minutes away from the city of Puka, the Cave of "Kaurri" was almost unknown to local residents. Her strange story, which begins at the time of the first conquest of the Ottoman hordes related to religion, did that nobody from Buzhala villagers and other villages around not to visit it. Even younger generations at the time of the dictatorship, did not know the existence of this Cave slavs. Older people who had heard about the cave, did not dare to talk to. This natural haven that impresses with its mysteries, was "discovered" only a few years ago. Finally the inhabitants of the region broke "the silence" of the mystery that this cave bear, trying to enter inside to quench her curiosity. While recent years this Cave surprised dozens of foreign tourists. What surprises foreigners is the fact that in this Cave, centuries ago, the Catholic residents of the area flew to hide in her labyrinths to escape from changing their religion from Muslim Turks. Strange forms that nature creates in these caves by stalactite and stalagmite formed by the dissolution of limestone of sulfuric acid are surprising and very impressive. 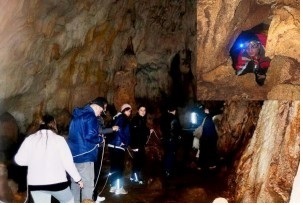 However, many travel agencies that operate in our country, started to feel the cost-effectiveness of speleological tourism and are turning them in perpetual motion where visitors bring different groups.